Easy install, solid feel, great price. 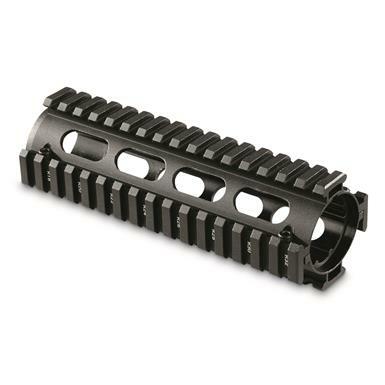 Enhance the tactical capability of your AR-15 by adding this Carbine Quad Rail Forend. Gives you 4 rails for a laser, tactical light, forearm grip and more. Easy to install, no gunsmithing required.